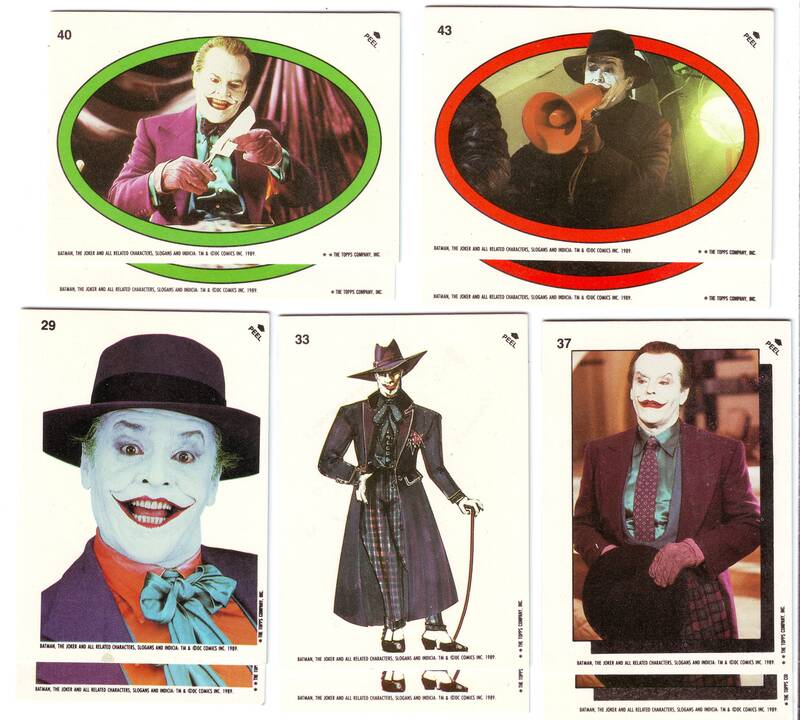 1989 Topps Batman (series 1 and 2) are some of my favorite box breaks. 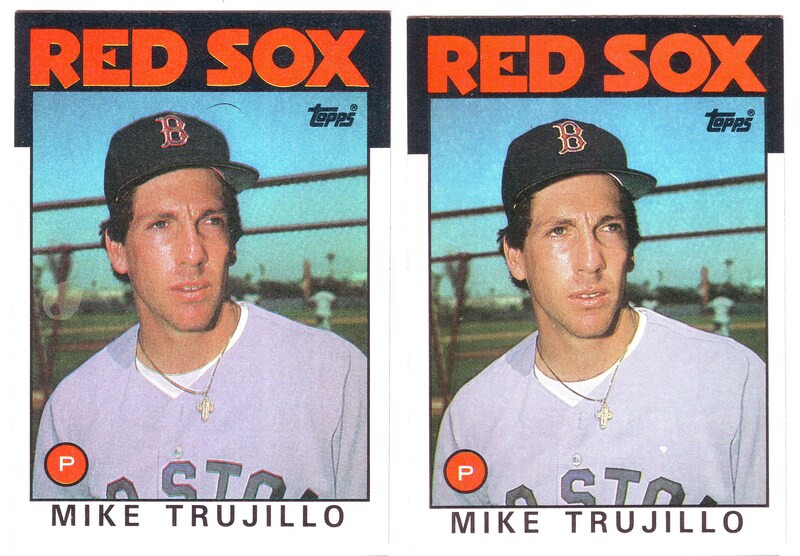 Mint, centered cards from these packs are almost always impossible to find and forget the stickers, Topps packed the gum on top of them! 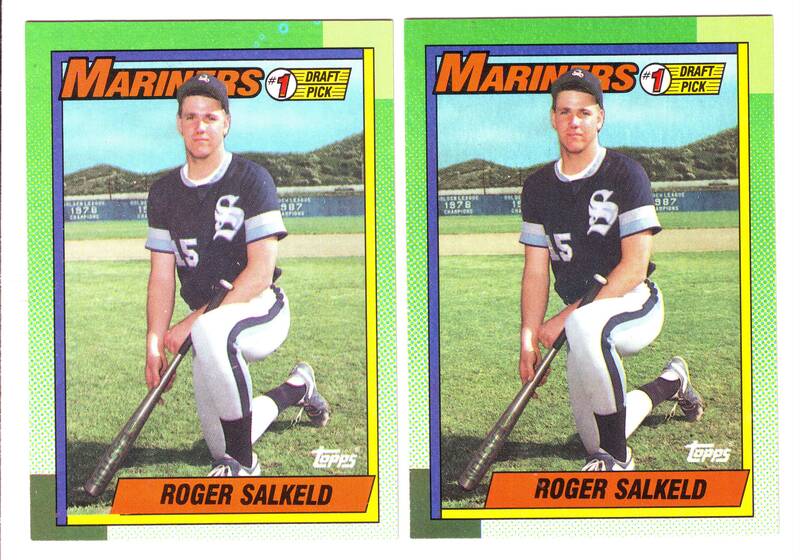 Like many other cards produced by Topps around this time, the variations that exist are in the copyright line. One version has a single asterisk * and the other version has two asterisks * * just before the copyright line. All of the stickers in series 1 and 2 are available in this variation. 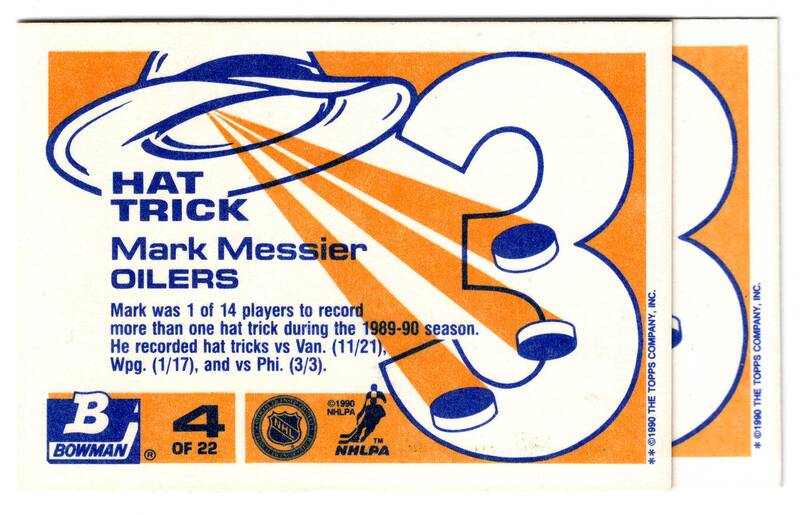 Here’s a variation (read: printing flaw) that you don’t see too often. 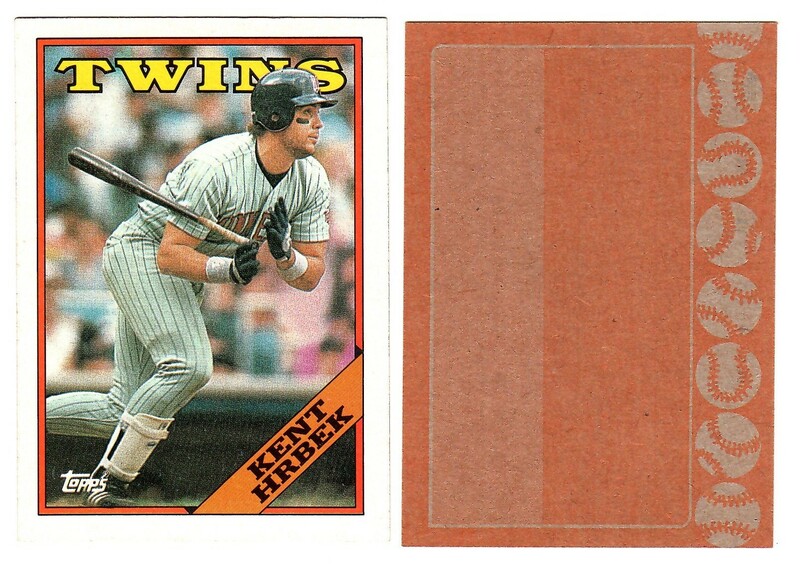 Several cards from 1988 Topps can be found without the black ink on reverse of their cards, because of this, these are not “blank backs” which are more common flaws. In my time collecting, I have only seen about 3-dozen examples pop up. A handful of stars (Clemens, etc.) but otherwise all commons. 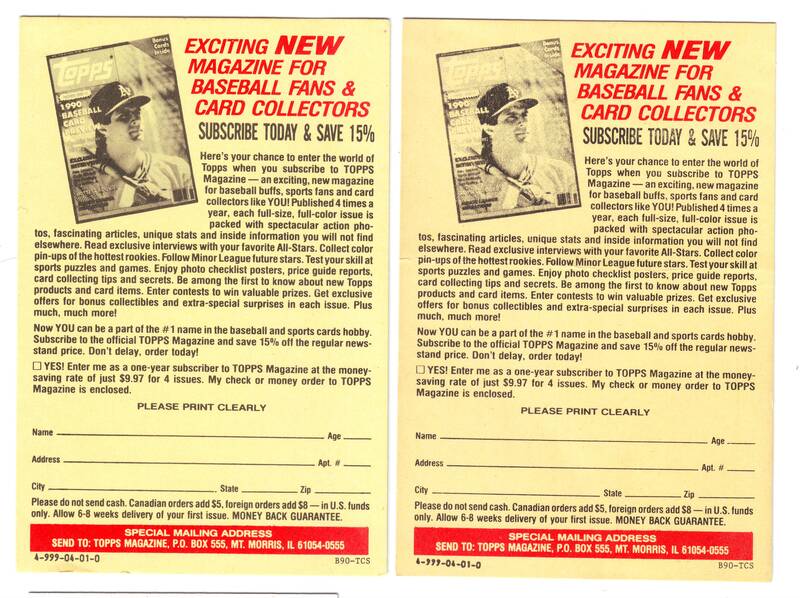 While they don’t receive the publicity or fanfare of their 1982 cousins, these oddities are an interesting branch of the Topps ‘blackless’ family tree!